Celebrate life after death by becoming a coral reef or preserving a forest. Leaving the planet in a better state for future generations is a lifelong journey. Though we can make progress through activism, philanthropy, and research, saving the Earth is a project that’s never quite complete. We’re working on borrowed time — but improving the planet doesn’t have to end when our biological clocks run out. Eternal Reefs and Better Place Forests are two green burial companies with a shared goal: they want to make it possible for us to keep contributing to the world after we’ve passed. Green Future spoke to their founders about the importance of natural burials, the role they play in the grieving process, and what the future holds. “This whole concept of conservation memorialization comes much, much closer to people’s concept of the celebration of life,” said George Frankel, the CEO of Eternal Reefs. 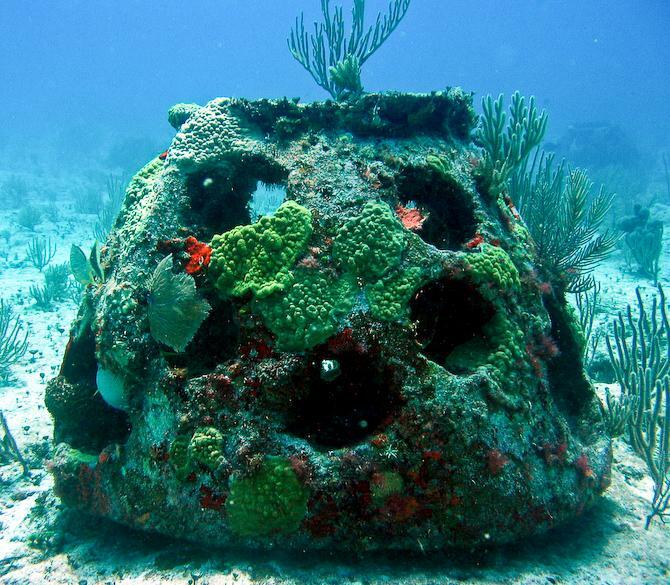 By turning cremated remains into structures that allow marine wildlife to flourish, Eternal Reefs memorials create new life after a loved one passes on. The Sarasota, Florida-based company began in the late 1980s, when a group of divers from the University of Georgia noticed the degradation of the reefs in the Florida Keys. 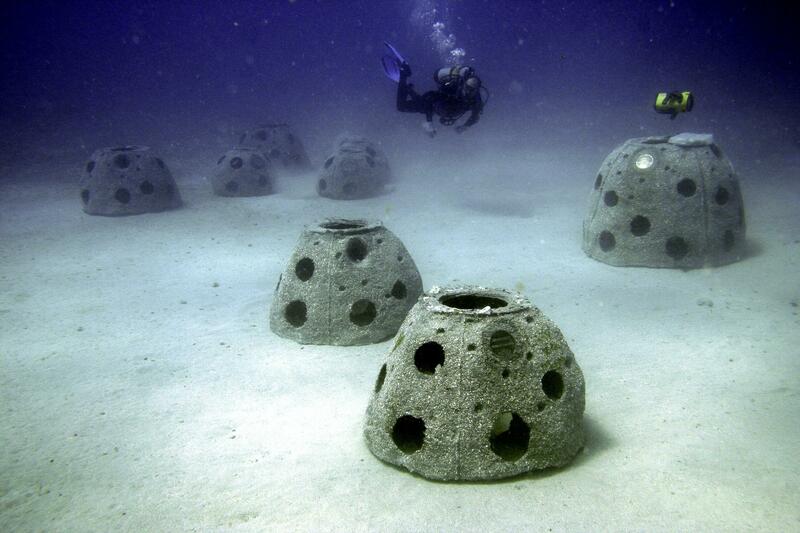 To help restore the reef, the divers designed what are now known as reef balls. Round, hollow, and vented, reef balls are crafted from a pH-neutral concrete formula that’s stable and ideal for creating a new reef system, Frankel said. Related: Why Get Buried In The Ground When You Can Be Turned Into A Diamond? The group didn’t consider using reef balls for memorials until co-founder Dan Brawley approached Frankel, asking for time off to fulfill a promise to his father-in-law. “It was Don Brawley’s father-in-law who got sick and said he’d much rather be in one of Don’s reefs than in a field with a bunch of old dead people,” Frankel said. At the time, Frankel said his mind was “wide open to the concept of memorialization.” He was coping with the loss of his parents and his brother’s terminal cancer diagnosis. Eternal Reefs began creating memorials in 1999. In the years since, they’ve created approximately 2,000 memorials, including members of Frankel’s own family. 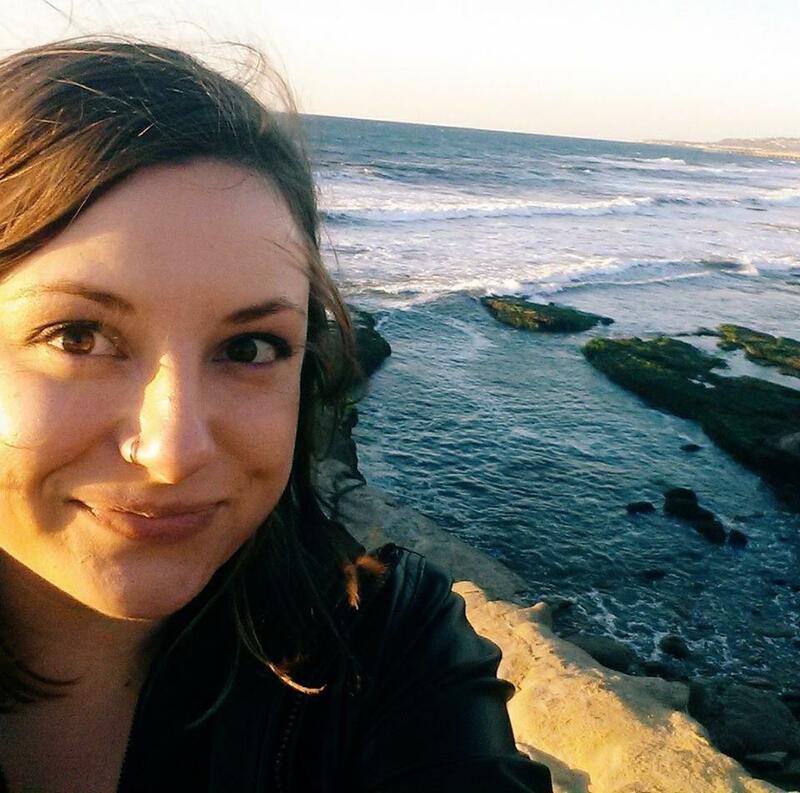 “My brother is now in a reef ball in an Eternal Reef off the coast of Galveston, Texas,” Frankel said. While it’s difficult to quantify the environmental impact of the reef balls, Frankel says it doesn’t take long for marine wildlife to call the structures home. As fish look to breed, the structures immediately create a new habitat, and it’s not long before other forms of wildlife follow. “There really is a meaningful — both environmental and financial — contribution that reef balls, once they’re placed in the ocean, create,” he said. When Sandy Gibson, the founder of Better Place Forests, was visiting his mother’s grave, he expected peace and quiet. Instead, he listened as a loud bus churned past the historic cemetery.In that moment, he realized how strongly he wanted to be somewhere more beautiful and serene, Better Place Forests’ website says. “The inspiration for Better Place Forests came on March 1, 2015 — my late mother’s birthday — so we’ve moved very quickly to make this a reality,” Gibson said in an email. With the help and support of his best friends Brad Milne and Jamie Knowlton, Gibson got to work turning his vision for a tranquil place to remember loved ones into reality. Based in San Francisco, Better Place Forests is set to open its first memorial forest in 2017 in Mendocino County, California. 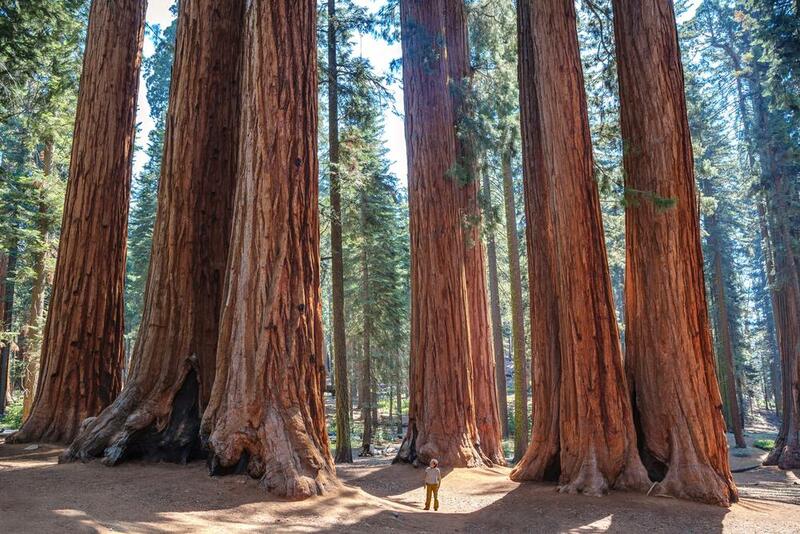 The forest will use trees instead of tombstones to help families remember their loved ones, giving them a permanently protected space to scatter ashes in a natural, living memorial. “It is a little hard to explain, but everything just felt right about the site to be the example of how we introduce this concept to the country,” he said. The forest’s location restores a former logging site to its natural state and offers stunning views of the Pacific Ocean. Though Better Place Forests is still a young company, the response has been incredible since its beginning. Gibson said their biggest request is that people want to know when a memorial forest will open closer to them. “Our focus for the next year is on growing and finding additional locations so that everyone can find a place where they and their family can feel connected to,” he said. Many people haven’t thought about what they want at the end of their life, or they’ve avoided the topic altogether, Gibson said. People often struggle to discuss their wishes with their loved ones. “One of our biggest challenges is educating our customers and showing them that there are choices that they can actually be happy about,” Gibson said. It’s a challenge that Eternal Reefs works to overcome, as well. When the company first began offering memorials, Frankel said he thought the funeral industry was going to be a larger driver of referral business. But he found word-of-mouth has been the best way to spread the word. “We and most of the conservation organizations have to reach people on the individual level to get this message out,” he said. Culture shifts also make the conservation burial movement more attractive, Frankel said. As people move around the country and away from where they grew up, a family cemetery plot doesn’t make as much sense as it once did. Frankel, added that people aren’t seeing the same value in an expensive headstone and casket as they once did. “As people find out about this, just as it made sense to me, it makes sense to them,” Frankel said. Both companies have also found that as people learn about eco-friendly memorial options, they turn into advocates. “Our customers deeply care about what we’re doing and they love the forest,” Gibson said. Frankel said he loves how families become more invested in the marine environment as they choose green burial options for their loved ones. They’re never going to hear another story about an oil spill without at least subconsciously thinking of their family’s memorials, he said. And that involvement brings more support. Gibson echoes that sentiment when talking about Better Place Forests. “After hearing about what we do … and thinking about it, they become our most passionate advocates,” he said. “The whole process from beginning to end is a very positive, very therapeutic process,” Frankel said. Empowerment is a key theme in eco-friendly memorials. Losing a loved one makes you feel powerless, Frankel said. But as the families become involved in the process, playing a role in creating the Eternal Reef, the process truly becomes a celebration of life. While there are plenty of tears shed during the reef-building process, Frankel said the time that passes between the death of a loved one and creating their memorials gives families time to process their loss. It also provides an opportunity to explain the concept to children. The feeling of having a positive impact on someone’s lives is something Gibson recalled from a conversation with his first-ever customer for Better Place Forests. They didn’t have their final location, and many of the details were still unclear, but he explained their plans for the company. "This whole concept of conservation memorialization comes much, much closer to people’s concept of the celebration of life." Get on the nice list with these great gift ideas!